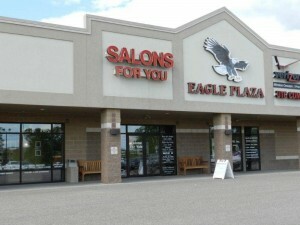 Looking For a Hair Salon in Sauk City WI? The independent stylists at Salons For You offer you and your family a wide array of services. I want to thank you for visiting our website. We would love to have you as one of our clients and look forward to working with you to create the results that you are looking for. I encourage you to view all of our services and stylists, on our website, and call to schedule an appointment today!